A three story apartment building, multiple confirmed suicides, cursed Native American grounds, and a national drug store chain. If there is a bit of confusion in how these seemingly different things are... 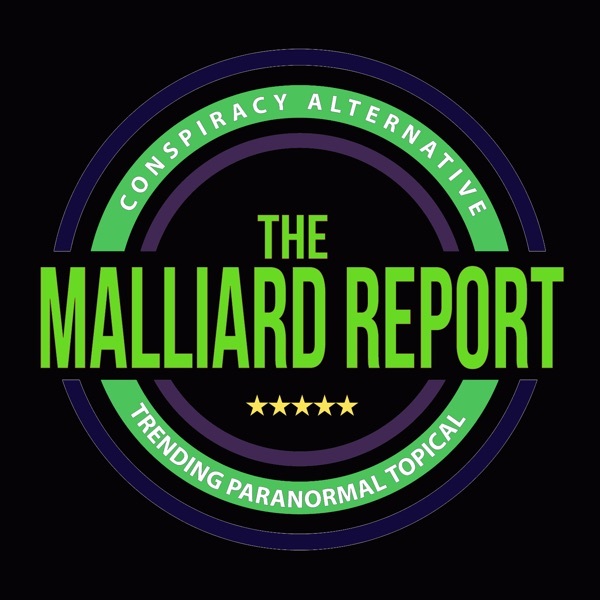 The post Jill Marie Morris – Author appeared first on The Malliard Report.